Easy orange rolls in just over an hour with a single rise in the pan! Super soft and fluffy and filled with orange zest, then topped with a delicious orange glaze. Or make them the night before and let them rise in the refrigerator, then bake in the morning! The perfect breakfast for Mother’s Day, or any day of the year! 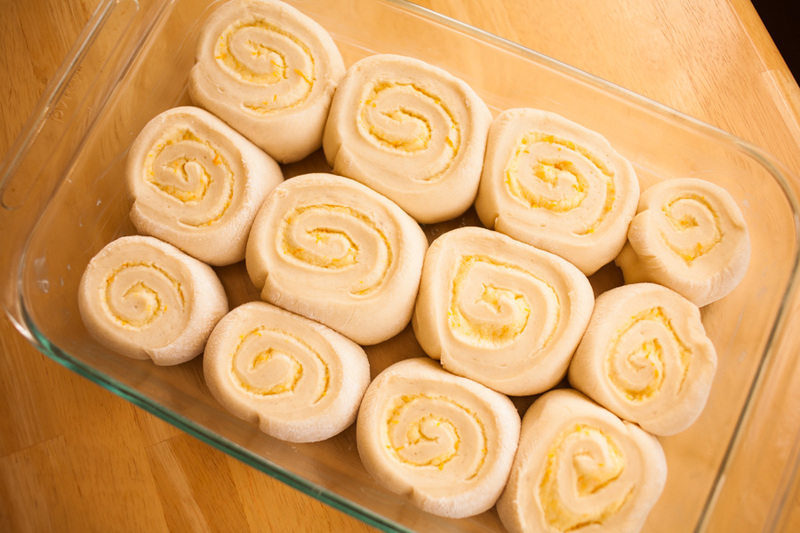 Follow this easy step-by-step tutorial for no-fail orange rolls! You cannot eat an orange roll and be sad. It’s just not possible. The sunny flavor does something to lift the spirits and feed the soul. Luckily, making them doesn’t have to be hard or time-consuming. 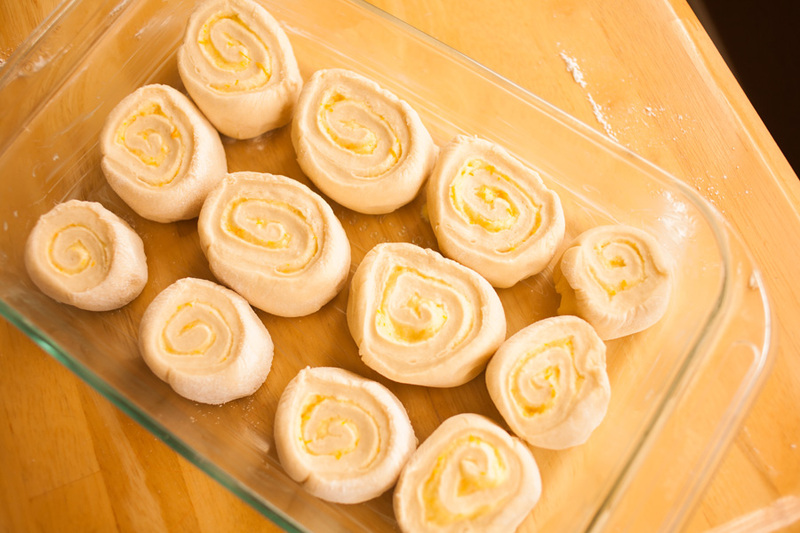 This recipe makes the perfect orange rolls with only a single half-hour raise in the pan. They still come out big and fluffy and oh-so-yummy. This is a good thing, because I am craving some right now. These are so great to take to breakfast parties, or even to a friend who needs some cheering up. I have made a step-by-step very detailed tutorial for you with pictures. First, get a bowl and put 1/4 cup warm water in it. I used to think water needed to be quite hot to raise yeast, but this is not the case. If in doubt, err on the side of baby bath water rather than a hot shower as far as temperature goes. The butter isn’t all the way melted, but that is o.k. Just set it aside to cool for a bit and move on. Put your flour, sugar, and salt in a mixing bowl (I used my Kitchen Aid) and then pour in the slightly cooled butter/milk mixture. (If your butter/milk mixture is still really hot, just take a break and do some Pinteresting or something). Mix that all up. Then add your egg. 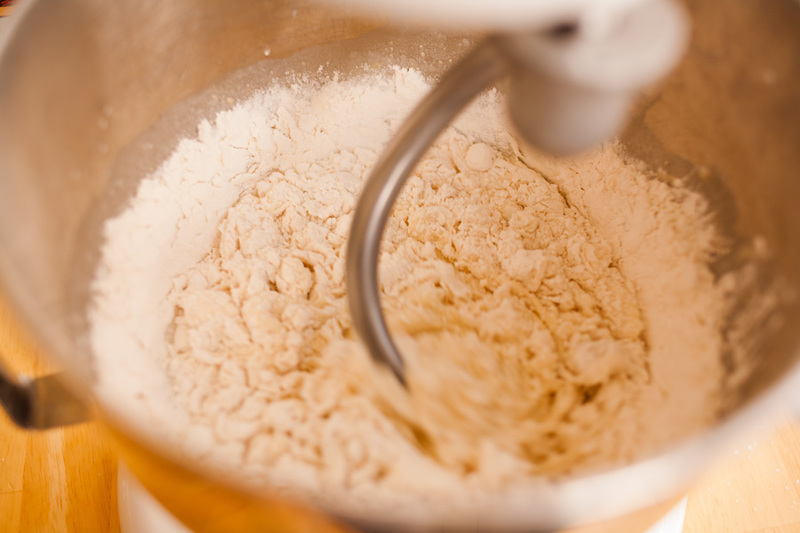 Mix in the yeast, then switch to the dough hook (if using a mixer) and start adding your flour in increments. 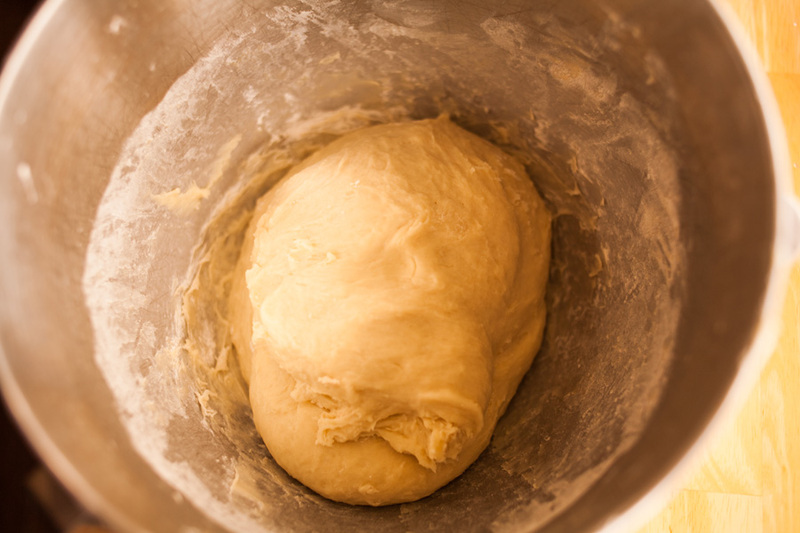 Now let your dough rest for about ten minutes while you prepare the filling. Don’t worry about greasing the bowl or covering it or anything. The dough will be fine. 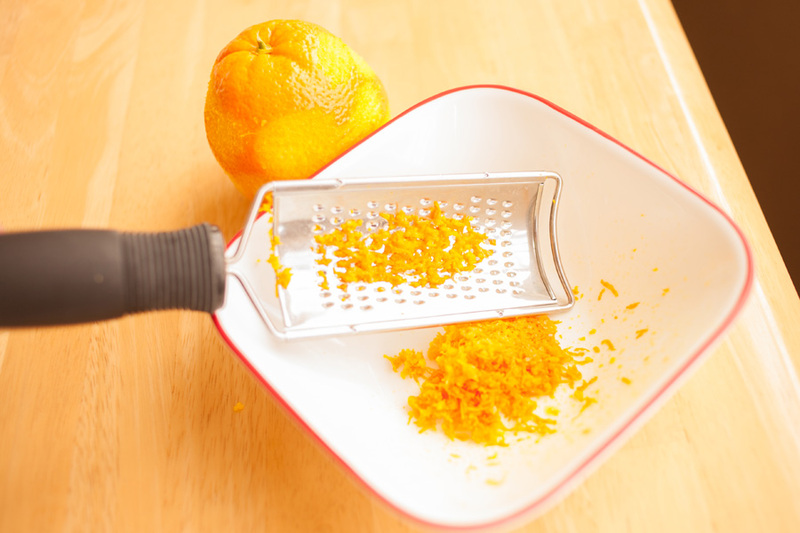 Now, grab an orange and a grater (one with small holes) and zest the whole orange. One medium-sized orange gave me just enough zest. Add the zest to the softened butter and sugar and mix well. Now it’s time to roll out the dough. 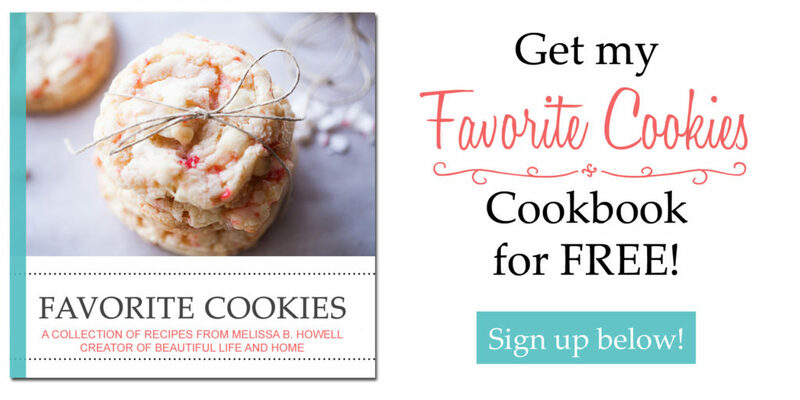 Generously flour your clean counter top or large cutting board. 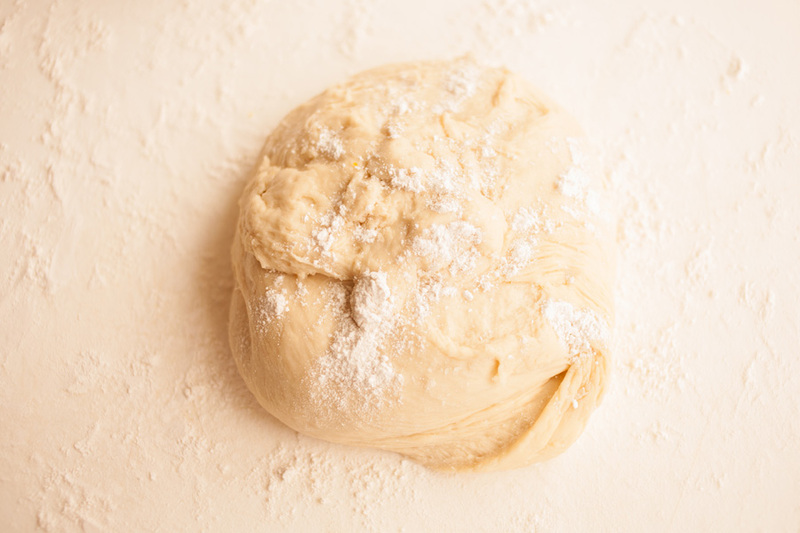 Place your dough on top of the floured surface and sprinkle more flour on top of the dough. Spread your filling on top of the dough, leaving about 1/2 inch of dough bare on the far edge so that the dough can stick to itself when you roll it up. 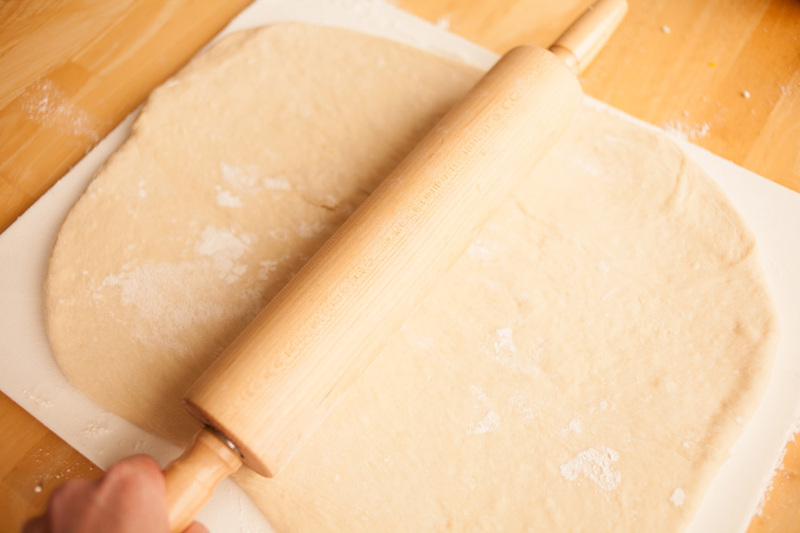 Starting on the edge closest to you, start rolling the dough, and keep going until you get to the end. 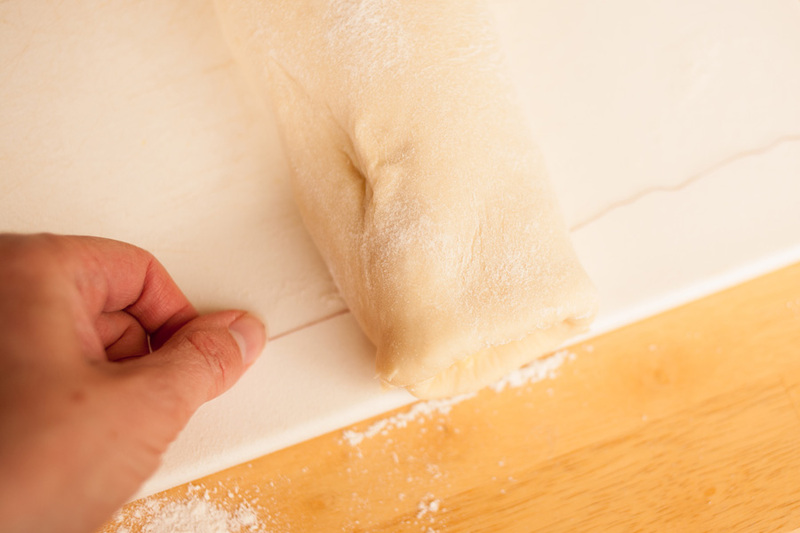 Adjust the rolled dough so that the seam is on the bottom. Now for the fun part. Get some sewing thread (some people use dental floss) and make sure it is plenty long. Eighteen inches will give you enough to comfortably work with. 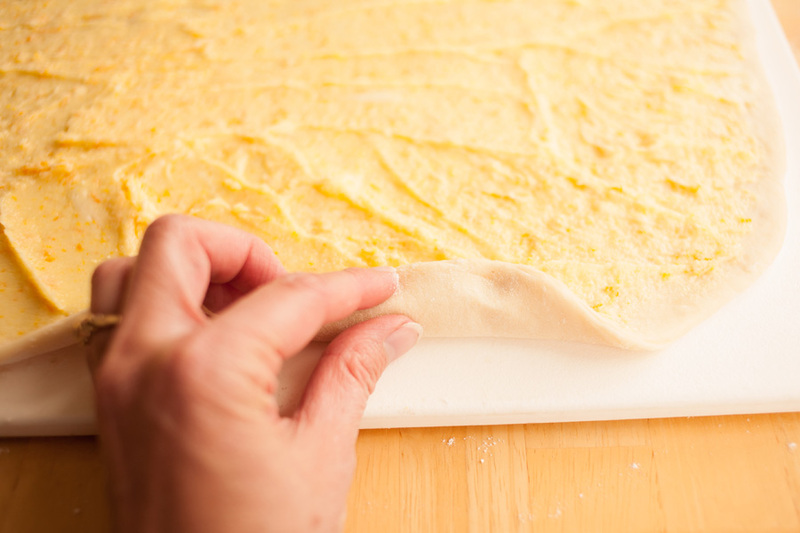 If you’d like to pre-measure your rolls, just lightly score the top of the dough with a knife where you want to cut. You should be able to get 12 rolls from this recipe. Now slip the thread under the end of the rolled dough. 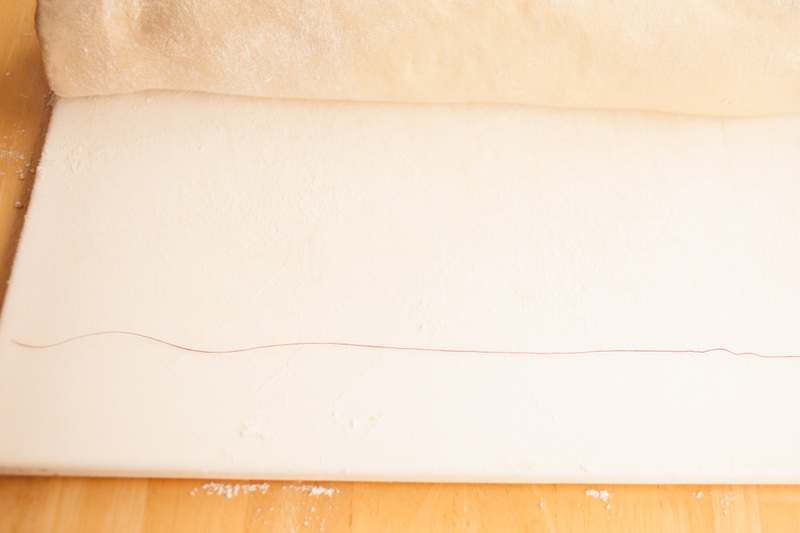 Using both hands, bring the string to the top of the dough and cross the string. 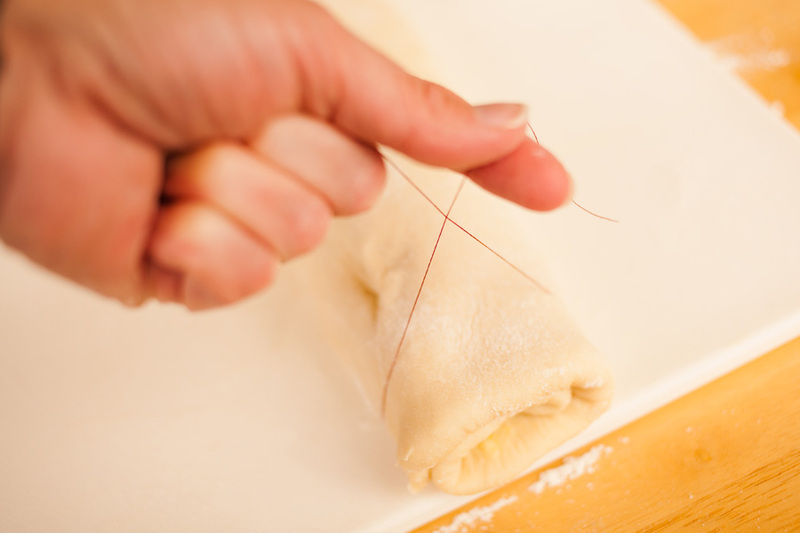 Now pull on both sides of the string until it cuts completely through the rolled dough. While the rolls are rising, preheat your oven to 350 degrees. After the rolls have risen, pop them into the oven for 15-20 minutes until they are lightly golden brown on top. While they are baking, mix up the glaze ingredients. Also smell the heavenly aroma. Invite your friends over to smell the heavenly aroma. Unless you don’t want to share. Then I would suggest just enjoying the heavenly aroma by yourself. There you have it! Orange rolls in a little over an hour! This recipe will become a family favorite for sure. My only regret–that it doesn’t make more! This recipe is adapted from the Orange Rolls recipe found in the book Savoring the Seasons with Our Best Bites. Easy orange rolls in just over an hour with a single rise in the pan! Super soft and fluffy and filled with orange zest, then topped with a delicious orange glaze. Or make them the night before and let them rise in the refrigerator, then bake in the morning! The perfect breakfast for Mother's Day, or any day of the year! Follow this easy step-by-step tutorial for no-fail orange rolls! 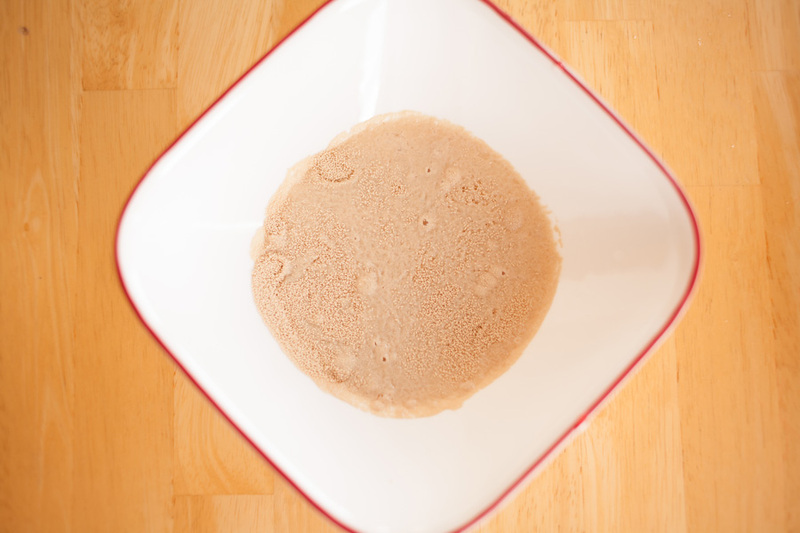 Mix the yeast and 1/4 cup warm water and allow the yeast to proof. Make sure the water is not too hot, or it will kill the yeast. 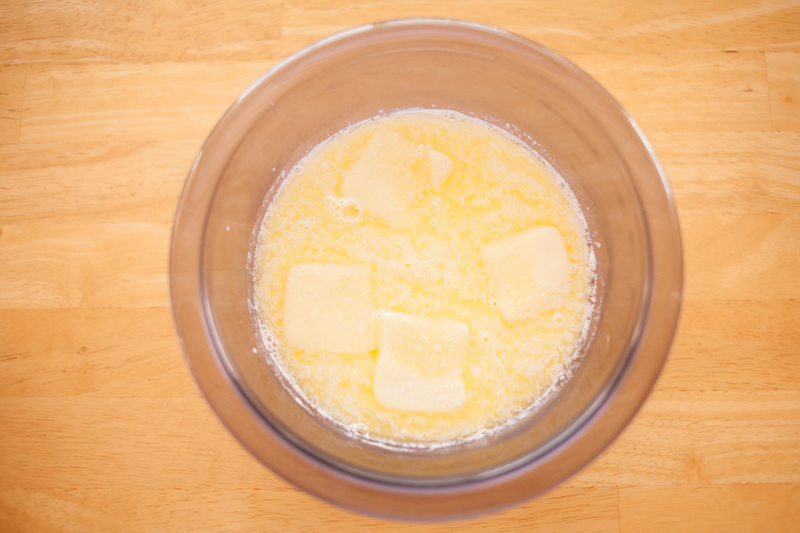 Put the butter and milk into a microwave-safe bowl and heat one minute and thirty seconds on high. Butter should be mostly melted. Mix together 2 cups of the flour, sugar, and salt in a large bowl. 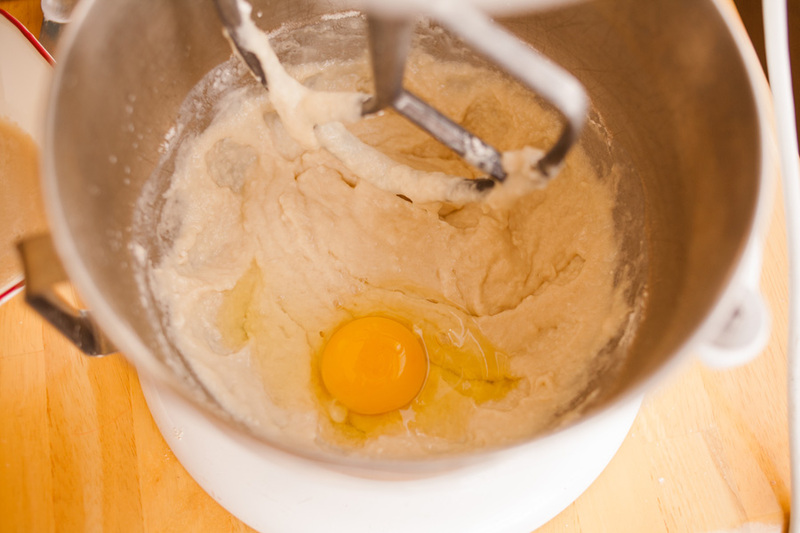 If you have a Kitchen Aid mixer, add the ingredients to the mixer bowl. 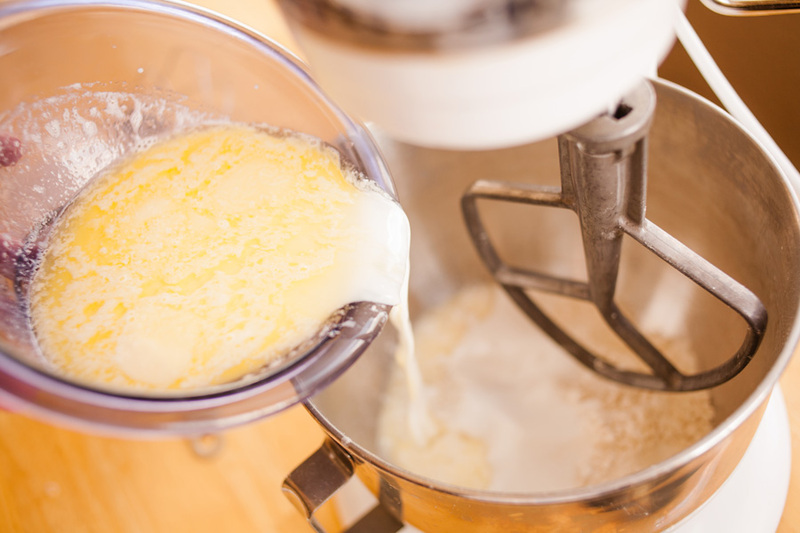 When the milk mixture has cooled slightly, add it to the mixer bowl and mix well with the paddle attachment. 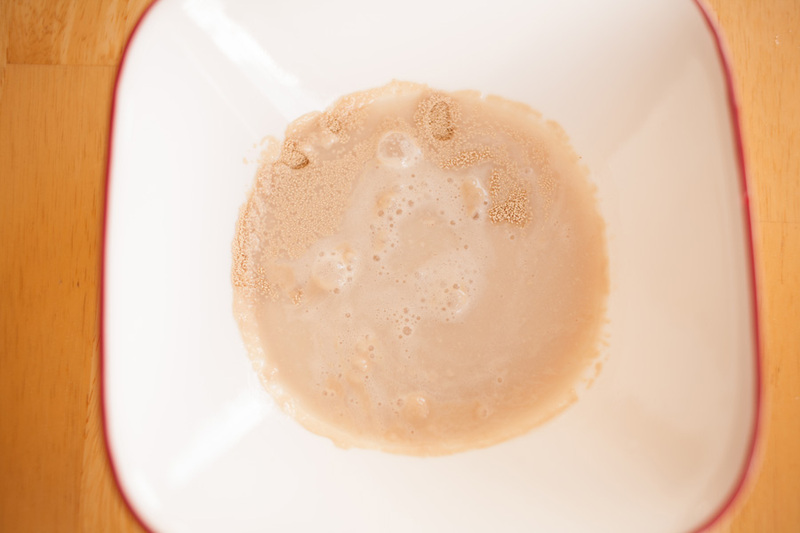 Pour in your yeast and water mixture and mix again. 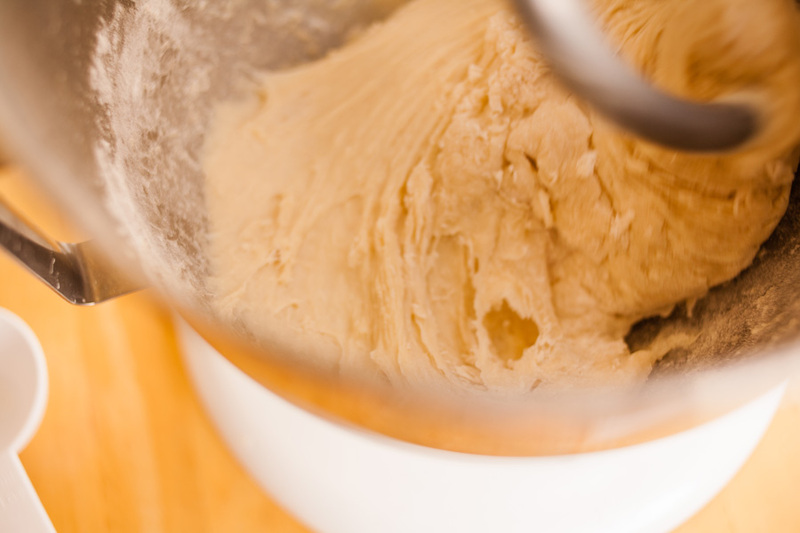 Switch to the dough hook (if using a mixer) and add remaining flour in increments until dough leaves the side of the bowl. It should be very soft and slightly sticky. When you put your finger in it, it should pull a little, but not totally stick to your finger and stretch out. 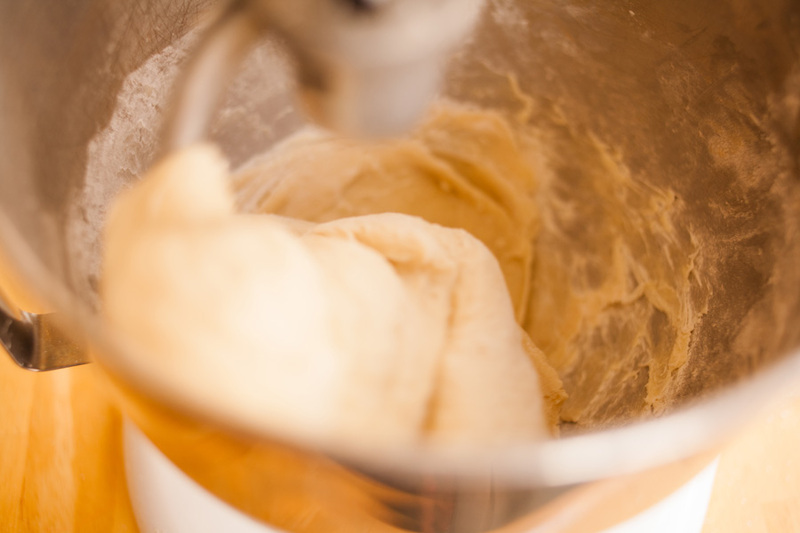 Continue to knead the dough with the dough hook (or by hand) for about five minutes. Allow to rest while you make the filling. 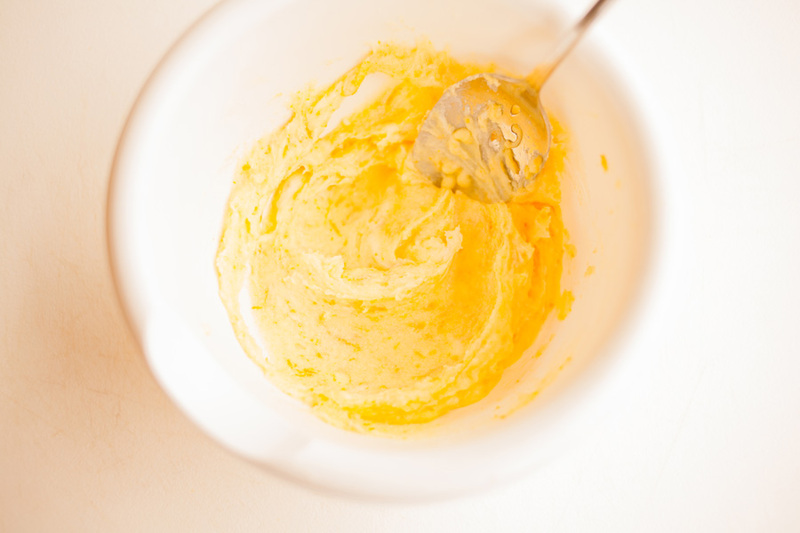 Combine the softened butter, 1/2 cup of sugar, and orange zest in a small bowl. Mix well. 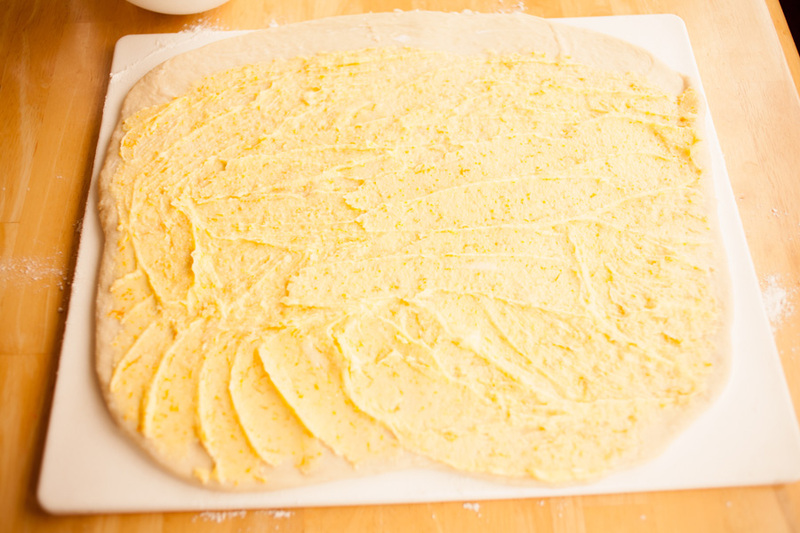 Roll dough on clean countertop or large cutting board to about 12x16 inches. Spread filling on top of dough, leaving the far edge bare so dough will stick together after rolling. 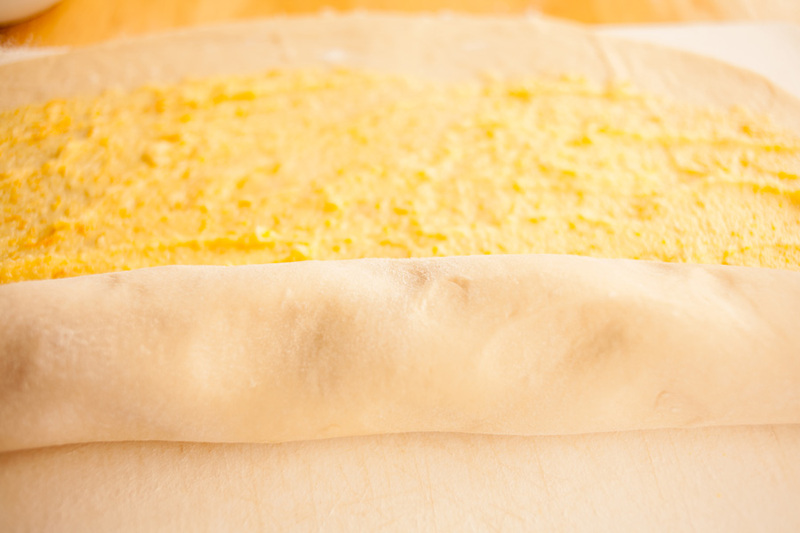 Start rolling the dough from the long edge and roll to the other edge. Get an 18-inch piece of sewing thread. 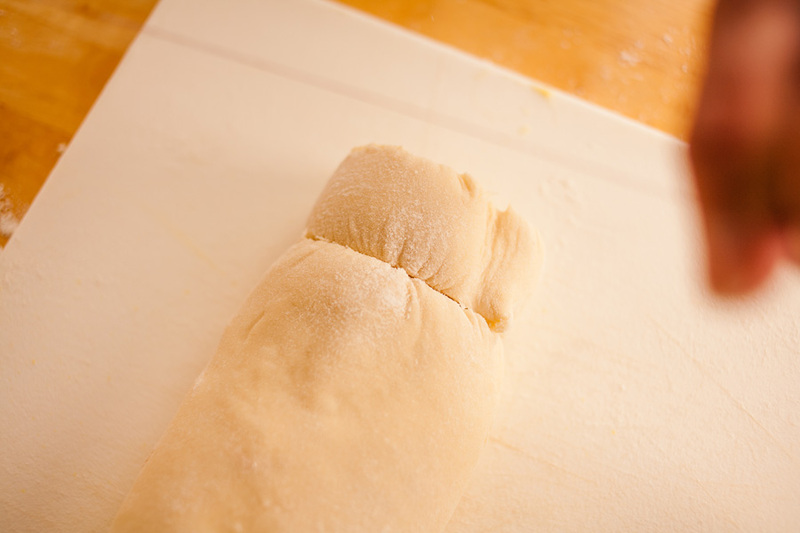 Slip the thread under the edge of the dough, cross it over the top, and pull the string until it completely cuts through the dough. Repeat until you have cut all the rolls. Place rolls in a greased 9x13 inch pan. Cover and let rise in a warm place for about 30 minutes or until rolls have visibly increased in size. Bake rolls for 15-20 minutes, or until light golden brown. Melt butter on the stove or in the microwave. Add the powdered sugar and orange juice to reach desired consistency. Drizzle over warm rolls. To prep these the night before and bake in the morning, just assemble the rolls in the pan, cover loosely with plastic wrap and place in the refrigerator. In the morning, remove from the refrigerator and bake as normal. Oh my and they are orange too! Awesome. I long to make lovely fluffy homemade rolls. These look incredible! So talented Melissa! I think citrus rolls are my favorite kind. These look absolutely perfect! OH my stars! I LOVE orange rolls. NUMMY!!! I think I must make them for Family Home Evening!!! Can you use this recipe for traditional cinnamon rolls by changing the filling and frosting? Yes! The dough recipe works great with anything.